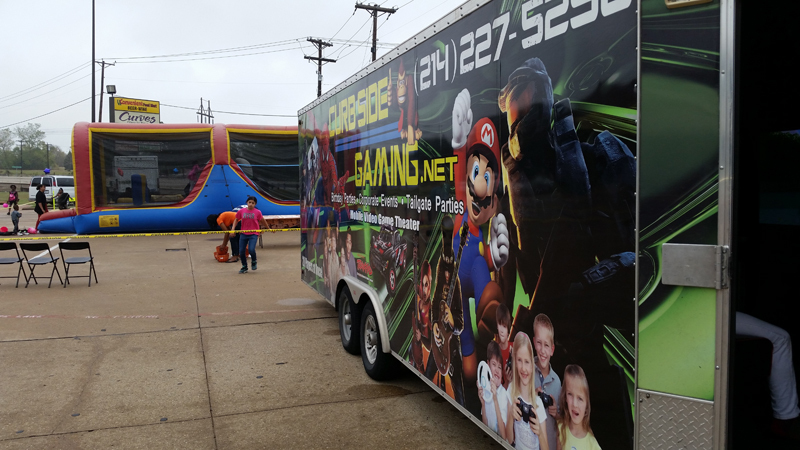 NTX Gaming started in 2013 so we could have a family business with our children. After all, they are the video game experts! 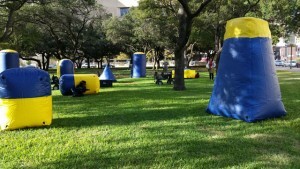 In January of 2015, due to many requests, we added Tactical Laser Tag to our party offerings. It can be played day or night, inside or out. With our new inflatable barriers, everyone is sure to have a good time. In November of 2015, we acquired Curbside Gaming. We now have multiple game trailers to meet the needs of our ever growing list of satisfied clients for NTX Gaming. With 3 Game Trailers and Laser Tag, we can bring any type of action you are looking for. We recently added Edge scoring software to our Laser Tag events. Now we know who got hit and which team won for sure! It adds a whole new dimension to the experience.